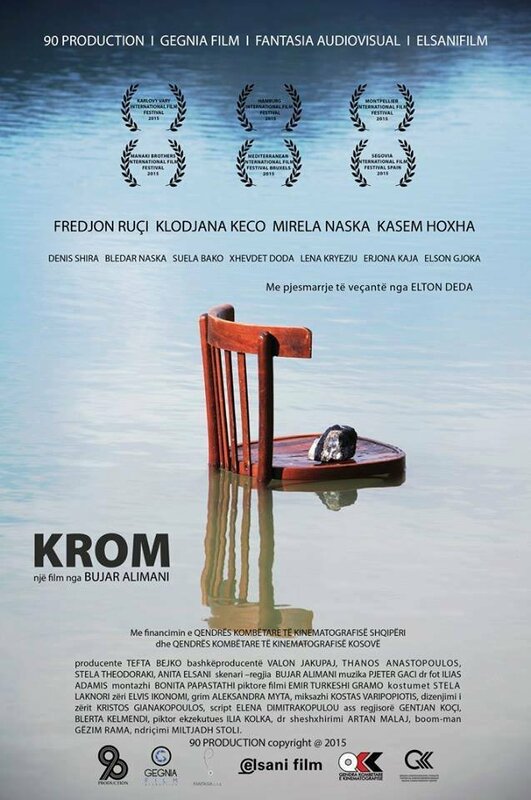 ANCC is glad to inform you that the Albanian-Greek debut feature, by Gentian KOÇI, supported by Eurimages, was selected at the main competition in Sarajevo. 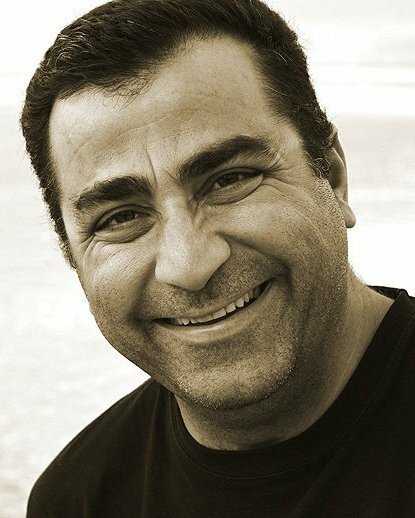 The world premiere in on the 13th at the National Theater. 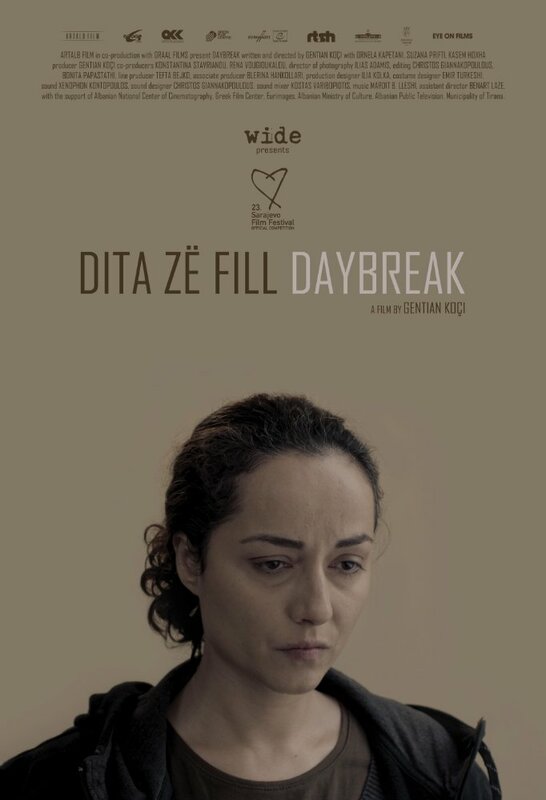 If you are in Sarajevo join us; on the 13th at 22:30 for Late Night Drinks at Kino Meeting Point – hosted by Albanian National Center of Cinematography in honor of the world premiere of Daybreak by Gentian KOÇI!